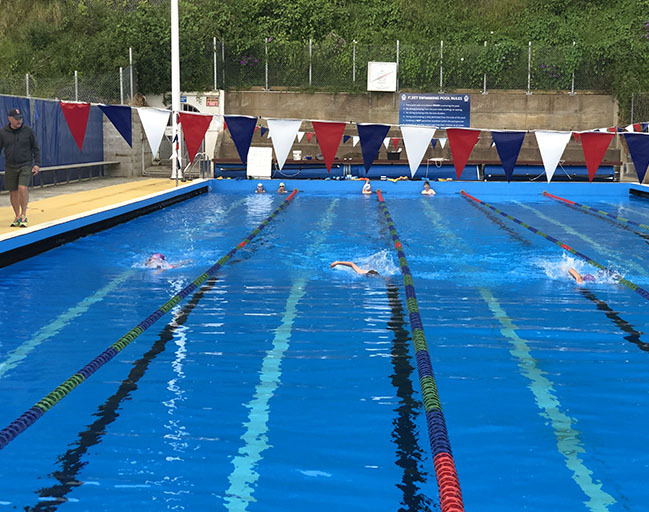 We are fortunate to have pool access seven days a week, with coached sessions four days a week.  Check the current timetable (term-time). 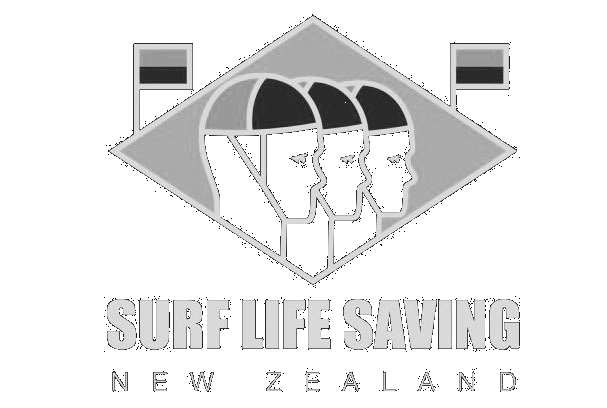 With seven different squads training in the early morning and evenings, there will be one to suit you.  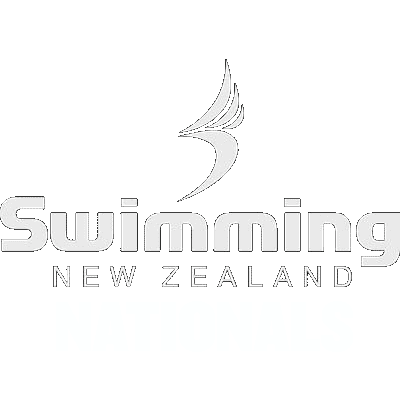 Junior Squad, Advanced Squad, Morning Masters, Morning Fitness, Evening Masters, Late Evening Masters and Evening Fitness. 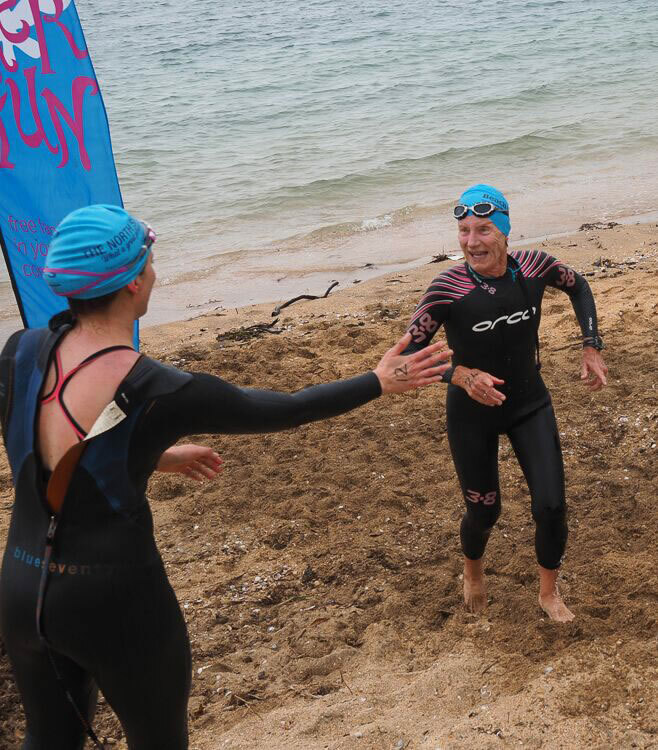 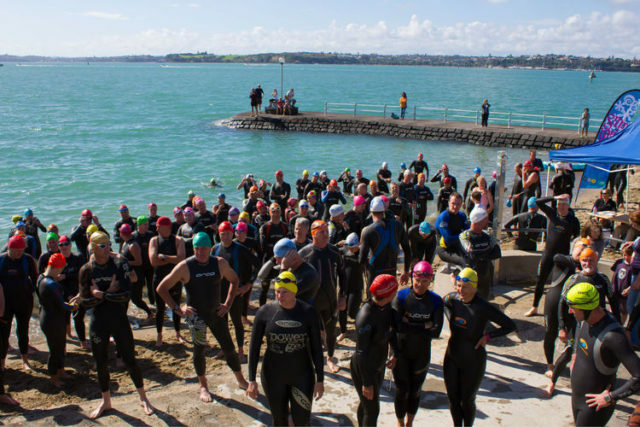 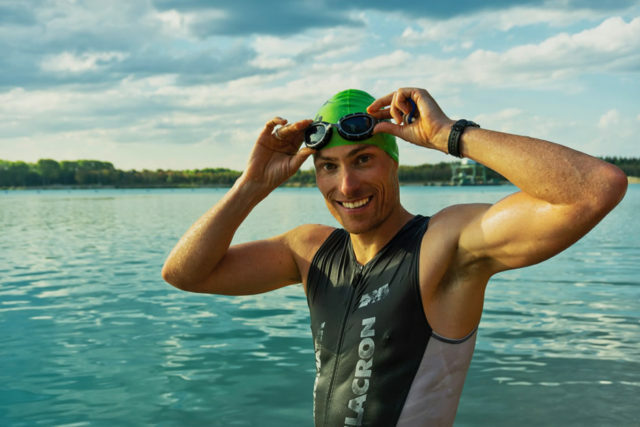 DSC organises two iconic open water swim events off the scenic harbour beaches of Devonport. 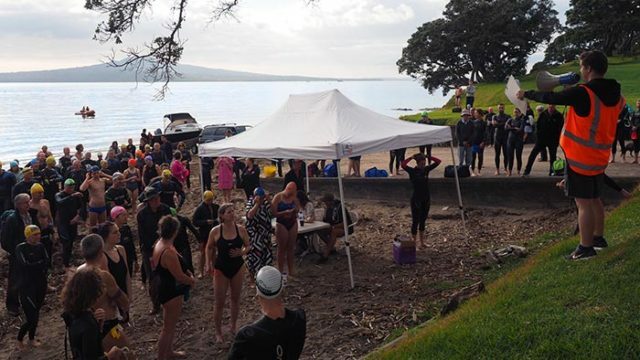 These are open to able community swimmers of all ages. 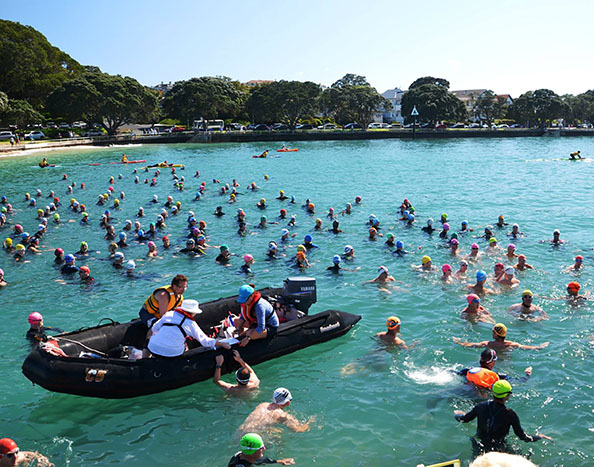 Click below for more information on the Cheltenham Swim and the Round North Head Classic. 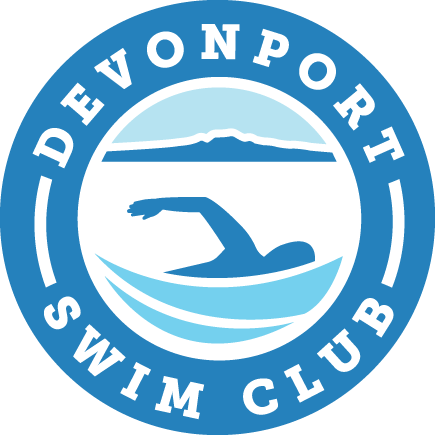 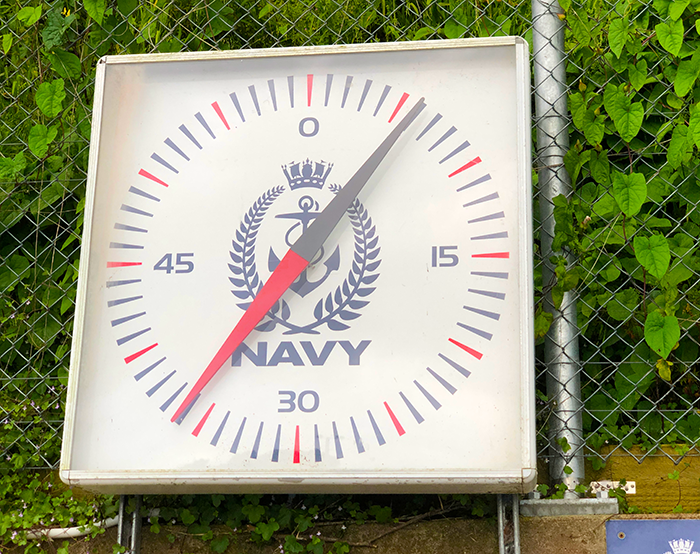 Although the Devonport Swim Club doesn't officially enter swimmers into competitions, we are proud of the achievements of our individual members who consistently win age-group places in national and international swim meets. 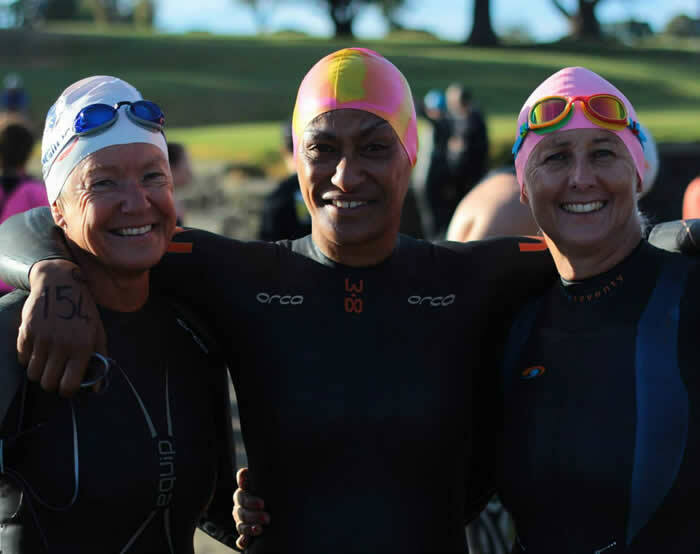 The Club provides local children and adults the opportunity to develop their swimming skills.